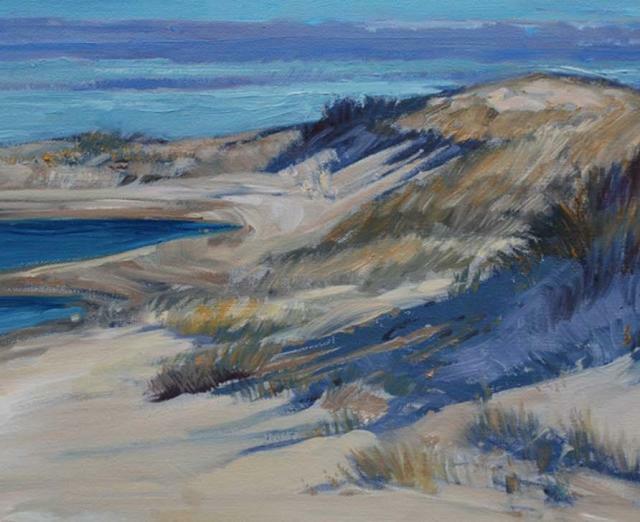 The Mezzanine Gallery presents year-round, solo exhibitions of work by Delaware artists in disciplines including painting, photography, sculpture, crafts, folk, and media arts. 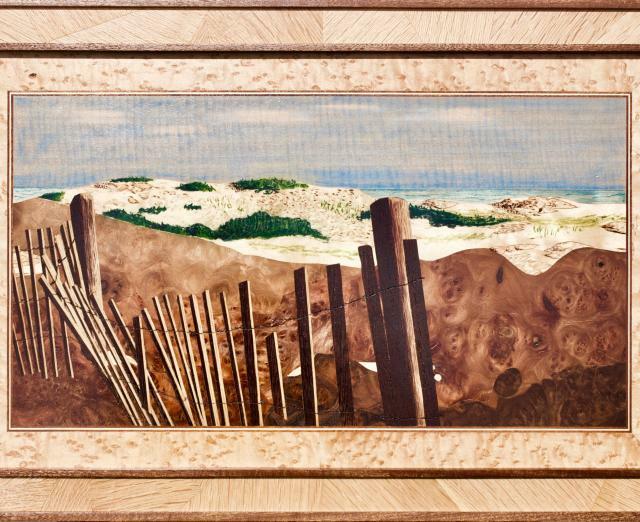 This opportunity is available to Delaware's emerging and established visual artists who have won Individual Artist Fellowships, or have been chosen by the Division's annual Gallery Panel. 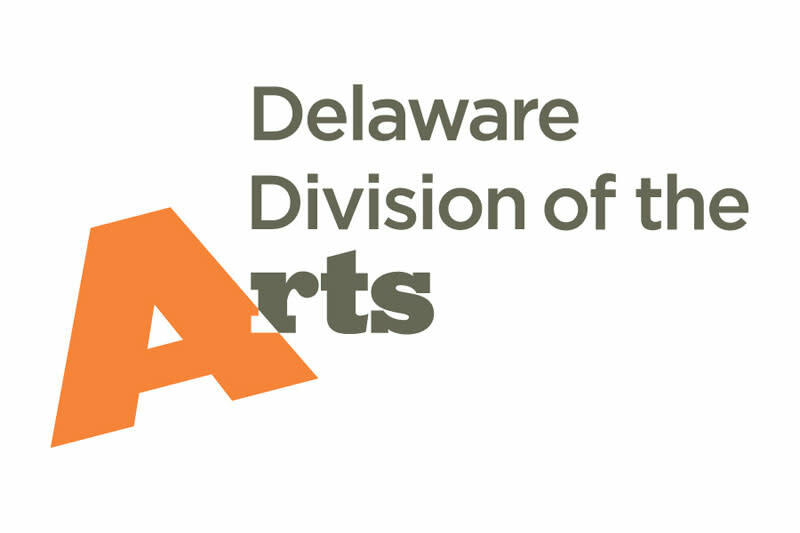 The Delaware Division of the Arts, a branch of the Delaware Department of State, is dedicated to cultivating and supporting the arts to enhance the quality of life for all Delawareans. 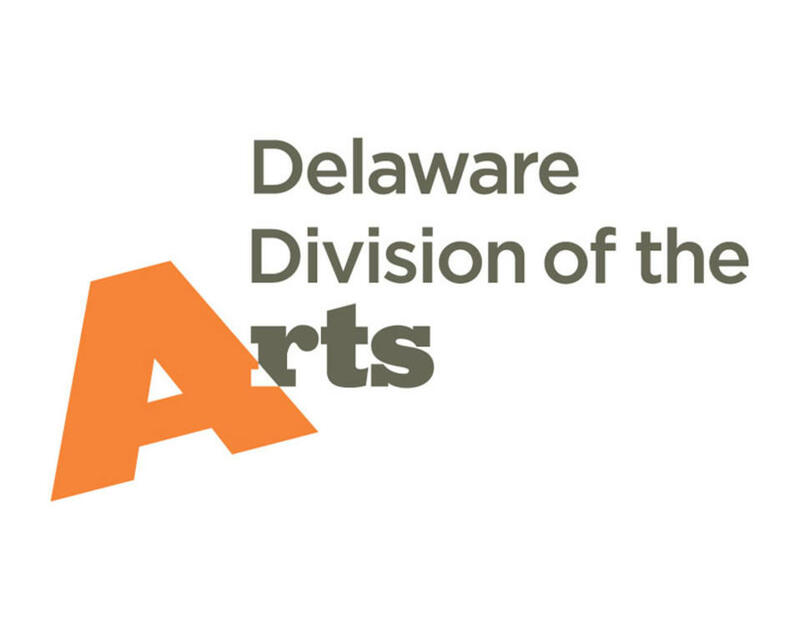 Together with its advisory body, the Delaware State Arts Council, the Division administers grants and programs that support arts programming, educate the public, increase awareness of the arts, and integrate the arts into all facets of Delaware life. Hours of Operation: The Mezzanine Gallery is open Monday-Friday from 8:00 AM -4:30 PM.